Maimi rehearses for the Hello! Project summer concerts and reunites 2/3rds of the Shakey’s trio for dinner in her June 24th update “With Momochi… ( ´▽ ` ) ノ“. Full translation below. 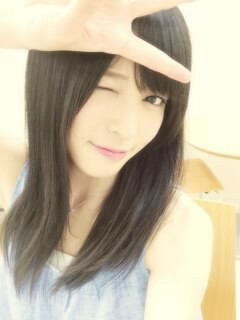 Posted on July 12, 2014, in Blog, Translations and tagged Yajima Maimi. Bookmark the permalink. Leave a comment.